Racing teams want the best protection possible for their equipment, calling for rugged oils that exhibit high temperature deposit control additives. 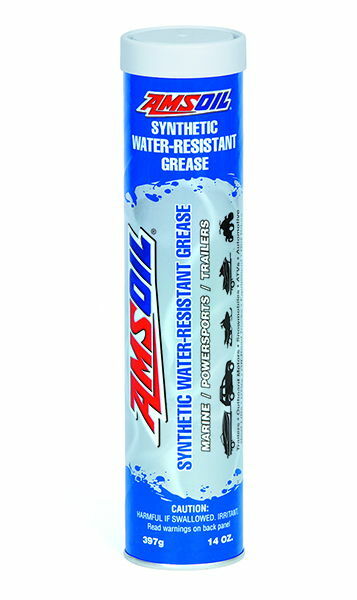 AMSOIL Synthetic Motor Oils are specially formulated with the best synthetic basestocks and high performance additives to provide tough lubricating protection for all racing engines and systems in the most demanding operations. 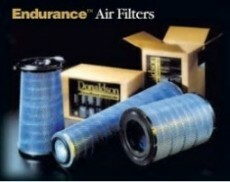 There is not a NASCAR Team today that is not using synthetics. 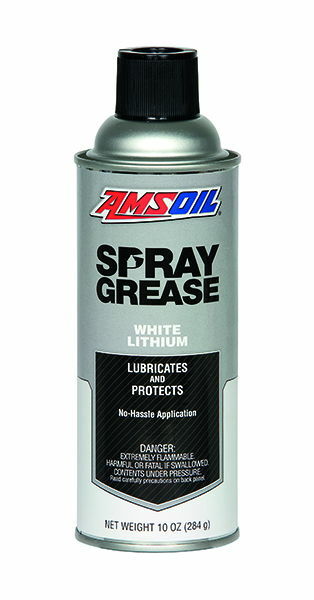 While AMSOIL is not painted on the cars, AMSOIL is in many of the cars. 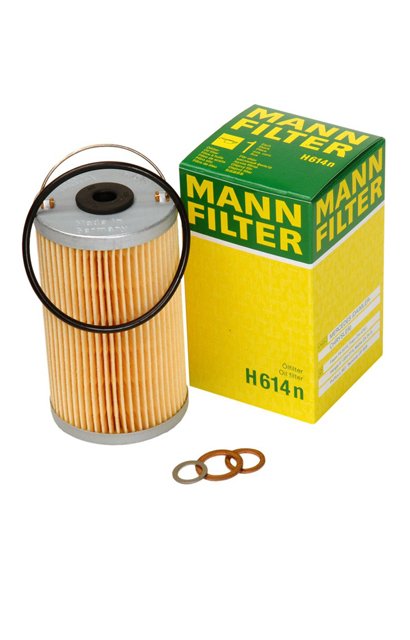 What is important is not the paint job, but what protects the race car and its components. 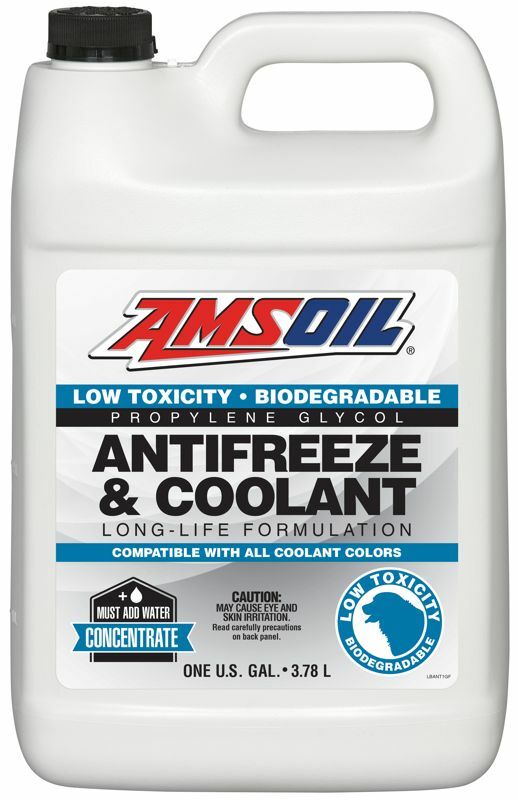 AMSOIL Synthetic Motor Oils are formulated for both water-cooled and air-cooled engines. 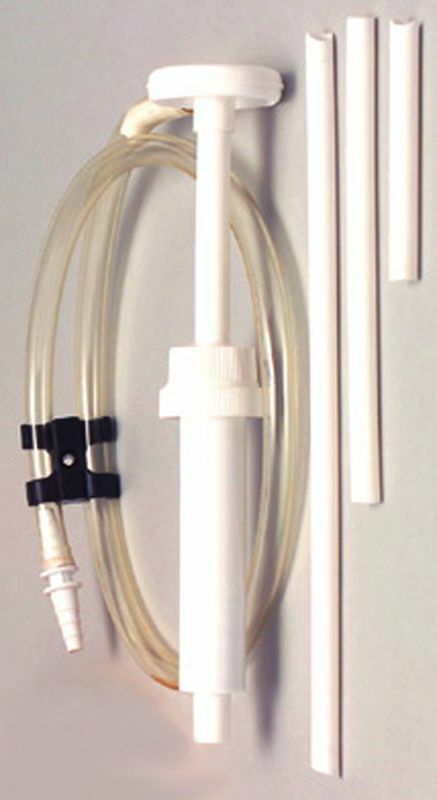 Conventional petroleum oils break down and oxidize when faced with high temperatures, such as those experienced when pushing your equipment to the limit, contributing to the formation of deposits, sludge and varnish. 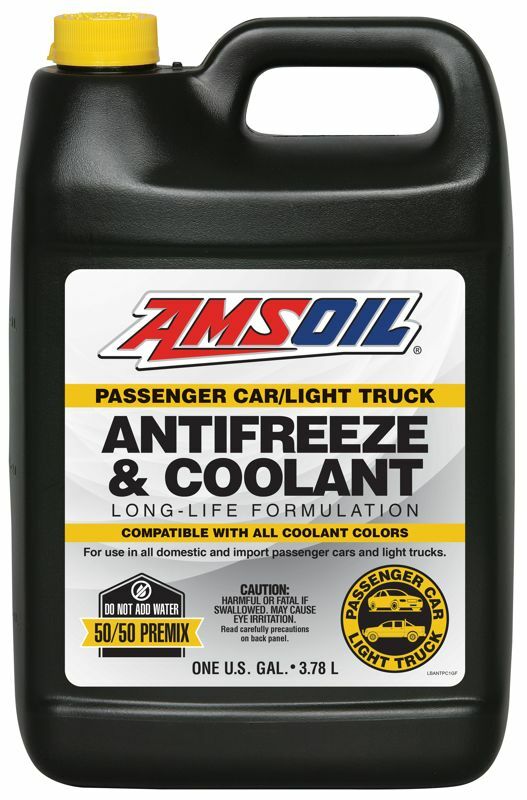 AMSOIL withstands oil breakdown and oxidation in high temperatures, holds contaminants in suspension and keeps engines running cool and clean. 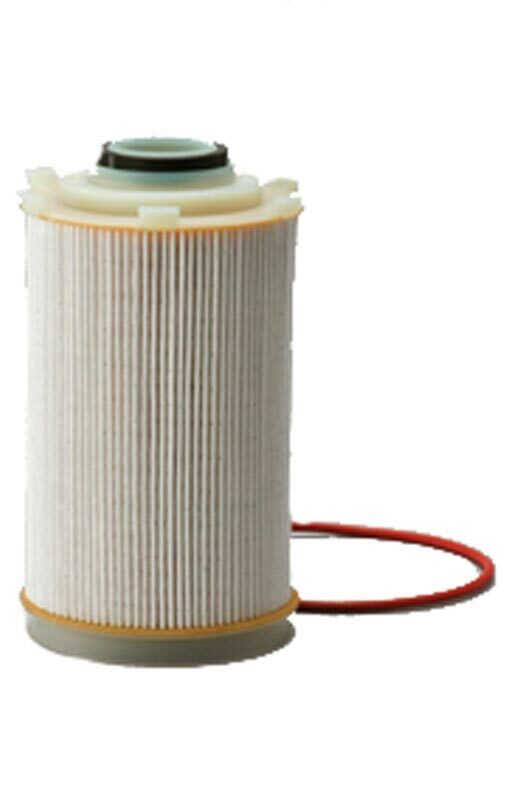 Zinc and phosphorous additives are extremely important to engines faced with high-pressure conditions, especially motorcycle-type engines, which typically have steep cam slopes, creating high pressure between the parts. 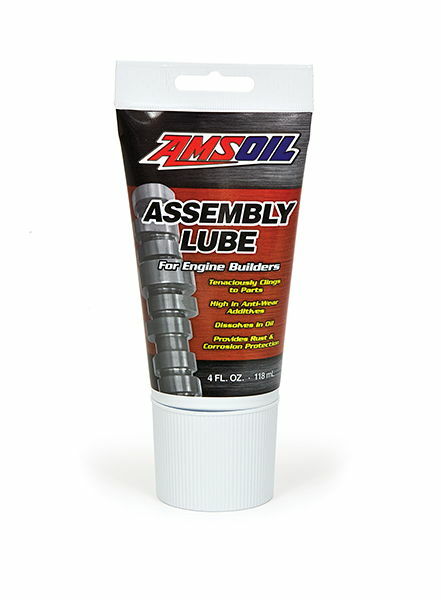 Whether you are racing asphalt or dirt track, drag or circle track, offroad or offshore, motorcycles or motoX, AMSOIL has the high performance lubricant for your application: peak performance synthetic 4-and 2-stroke engine oils, synthetic gear lubes and greases, synthetic transmission oils, synthetic shock oils, fuel additives, and the oil and air filtration to optimize performance, for any racing venue. Three new advanced formula racing oils provide increased power and better wear protection than other leading racing oils. NASCAR professionals dyno-tested this new oil and found it reduced friction and drag enough to deliver two to four more horsepower in a high performance racing engine. 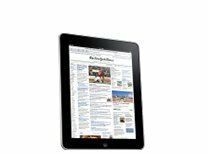 More power output means more speed on the race track. 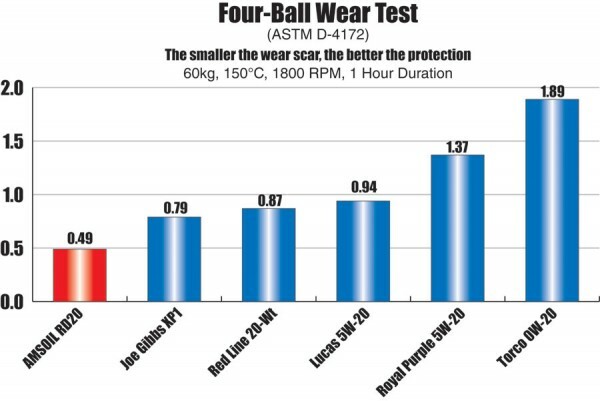 Industry accepted wear tests performed by an independent testing lab prove AMSOIL Dominator® Synthetic 5W-20, 10W-30 and 15W-50 Racing Oils reduce wear better than any of the leading racing oils. 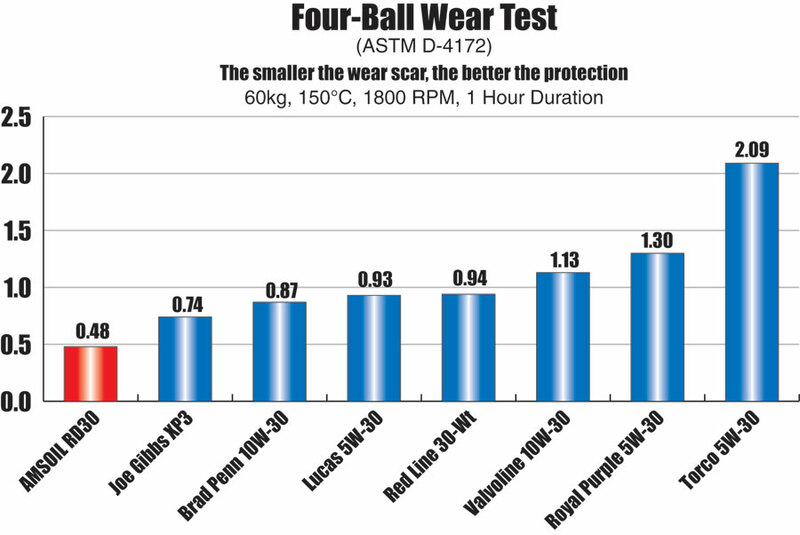 AMSOIL provides better wear protection. 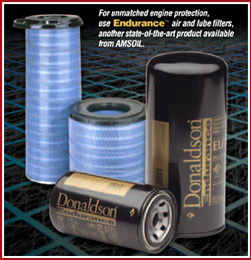 Nothing compares to AMSOIL Dominator® Racing Oils in high performance and racing engines. 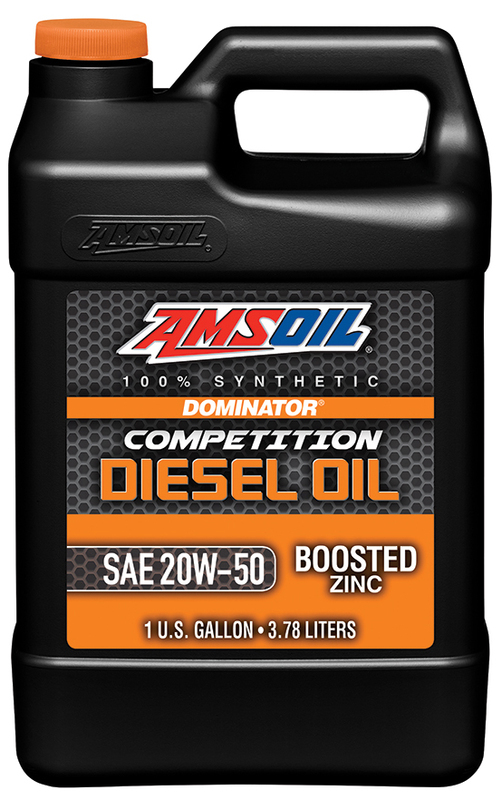 Formulated to withstand the elevated RPM, high temperatures and shock-loading common to racing applications, AMSOIL Dominator® Racing Oils deliver superior performance and maximum protection in extreme conditions. 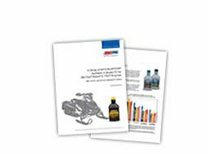 AMSOIL Dominator 2-Cycle Racing Oil retained 17.6 percent more power in lubricity tests run against petroleum and synthetic TC-W3 reference oils. The outstanding lubrication and protection offered by Dominator 2-Cycle Racing Oil to two-cycle engines subject to the flat-out performance demands of racing minimizes power-robbing friction and prevents piston scuffing and seizure. 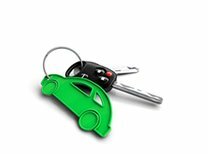 Dominator 2-Cycle Racing Oil also burns much cleaner than conventional two-cycle oils, ensuring engine cleanliness and maximum performance. 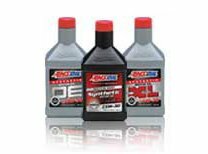 Dominator 2-Cycle Racing Oil outperforms manufacturer-recommended two-cycle oils and may be used as a replacement at 50:1. 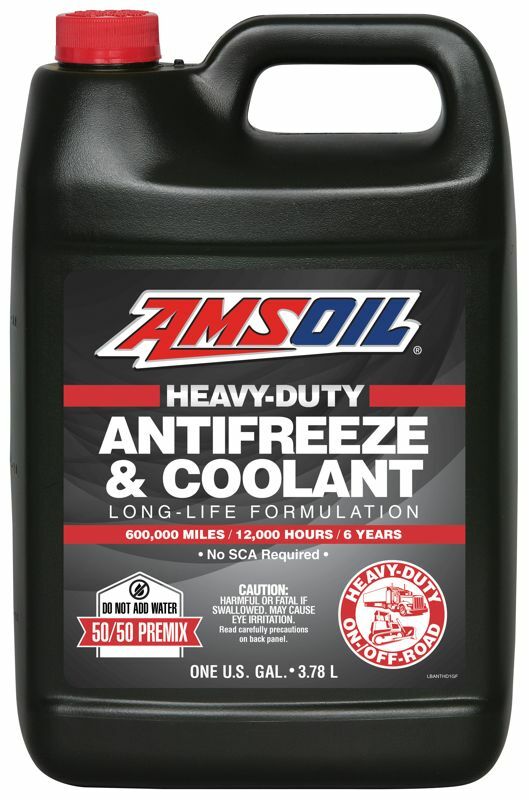 AMSOIL Synthetic Supershift Racing Transmission Fluid is specially formulated for automatic transmissions in racing applications and other high horsepower and torque conditions. 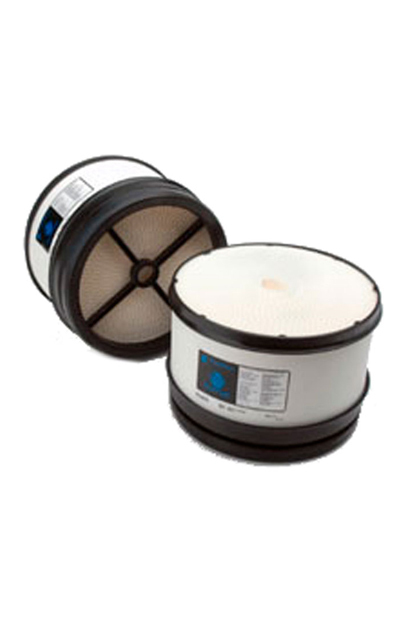 Offering second-to-none transmission friction performance, Supershift reduces wear, extends clutch plate and transmission life and keeps equipment running longer. 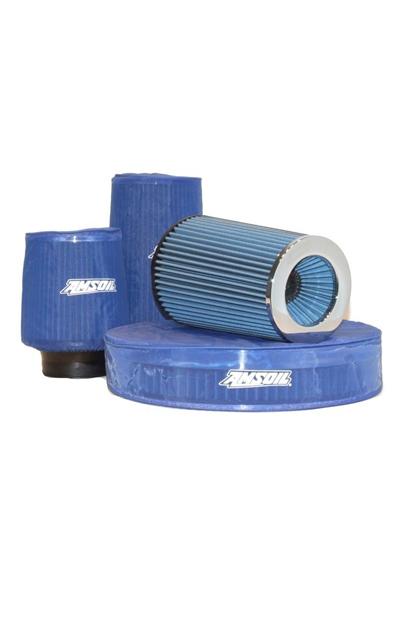 It contains no friction modifiers, providing high holding capacity for maximum torque transfer. 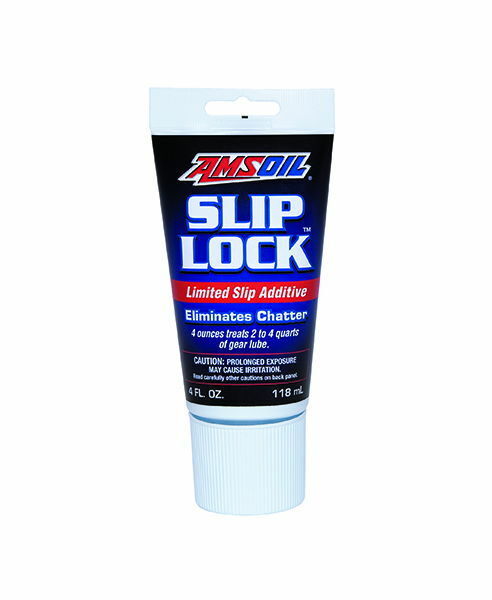 With AMSOIL Synthetic Supershift Racing Transmission Fluid, transmissions do not slip, allowing racers to shift gears quickly and efficiently, while improving on elapsed times. 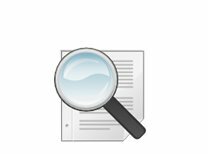 Two of the biggest enemies a racer faces are friction and wear. 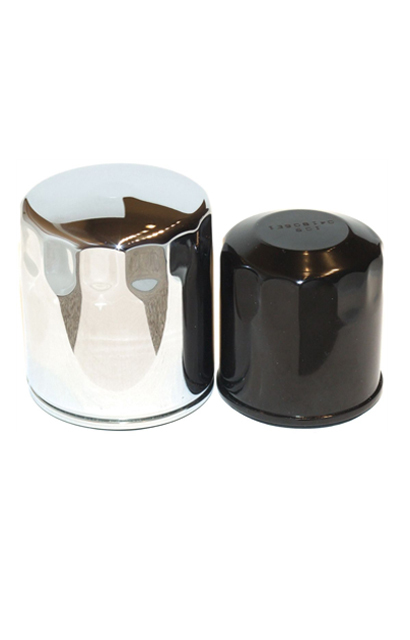 Supershift is formulated without viscosity index improvers, providing superior shear stability and maintaining grade throughout service life. 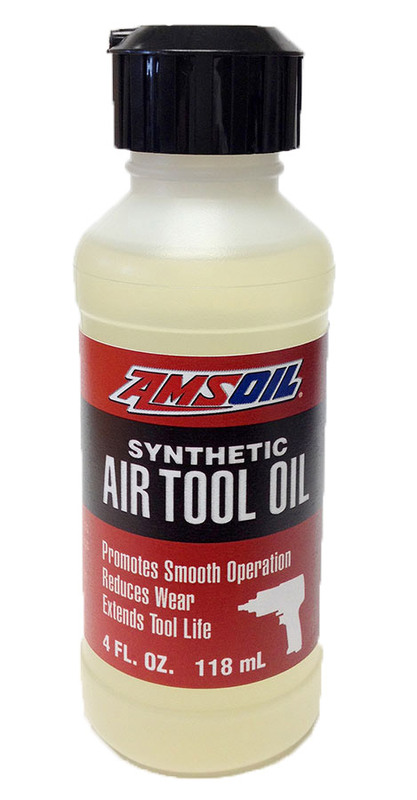 AMSOIL Synthetic Supershift Racing Transmission Fluid provides long-term protection against equipment wear, even when it’s subjected to sustained periods of applied pressure or high horsepower and torque. 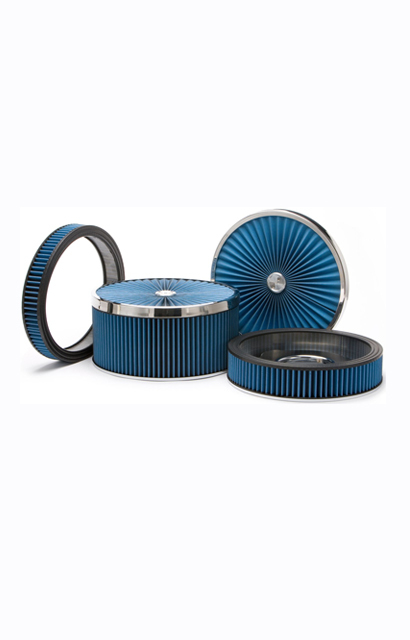 Clutch plates and transmissions last longer, saving money on transmission repairs. 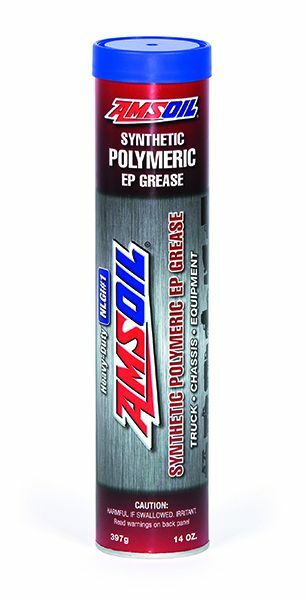 Specially formulated for racing and severe duty applications, AMSOIL SEVERE GEAR® Synthetic Extreme Pressure Gear Lubes are excellent for vehicles that experience towing, hauling, steep hill driving, commercial use, racing, off-road use, rapid acceleration, stop and go driving and high ambient temperatures. 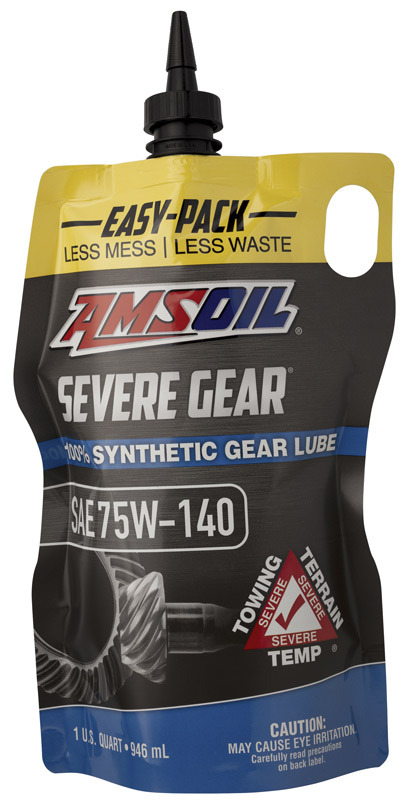 AMSOIL SEVERE GEAR® Gear Lubes are formulated with increased levels of premium quality additives, allowing improved limited-slip and locking differential performance. 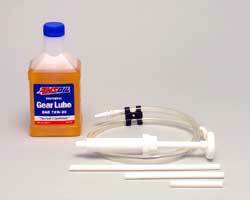 And with high viscosity indices, SEVERE GEAR® Gear Lubes provide an extra level of protection at high temperatures. 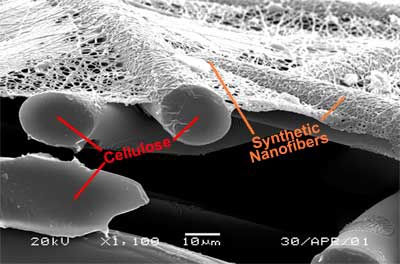 Extra additives provide additional insurance against wear in case of a lubricant film breach. 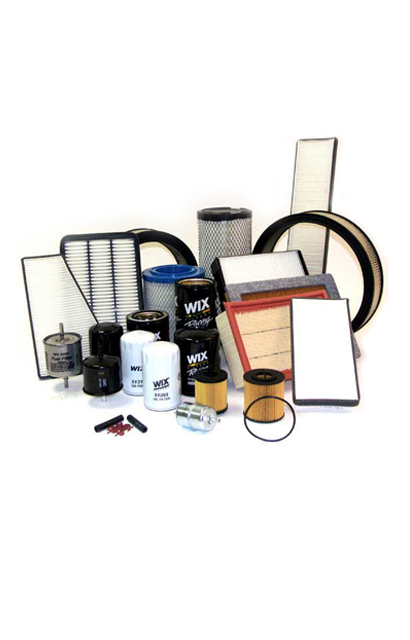 These additives provide an iron sulfide barrier coating that effectively prevents micro-welding that leads to heat and friction. 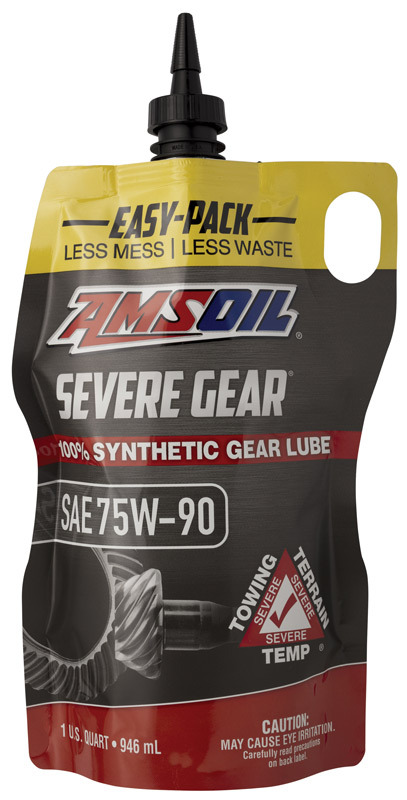 This allows AMSOIL SEVERE GEAR© Gear Lubes to prevent thermal runaway, a phenomenon caused by a lubricant ‘s inability to control friction and increased heat under high-stress conditions. 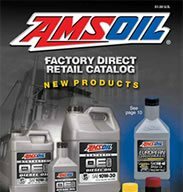 (Read AMSOIL TSB (Technical Service Bulletin) DT-2008-3-25. 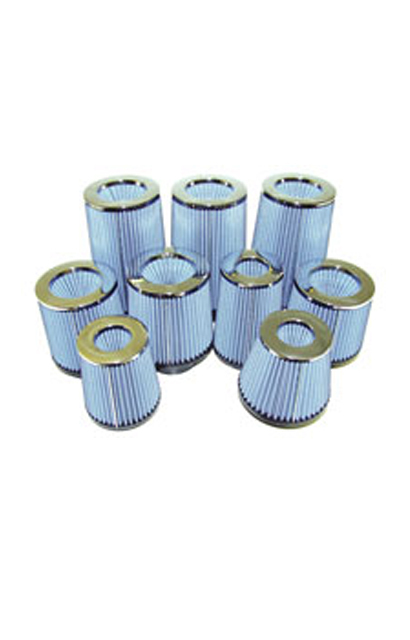 By preventing thermal runaway, AMSOIL SEVERE GEAR® Gear Lubes inhibit component damage and rapid lubricant degradation.